Let's face it. Between the current and an unseen river bottom, staying balanced and relaxed while wading has its challenges. Good posture and reliable traction are our best tools to stay relaxed and upright. 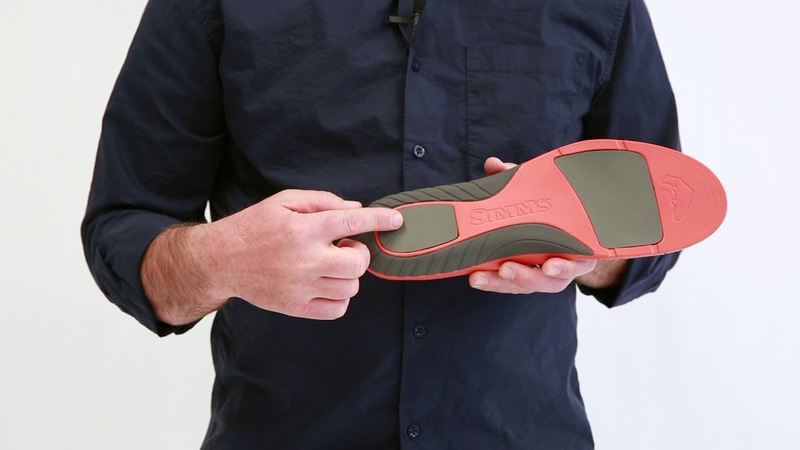 That's why our Right Angle® Wading inserts are designed to promote good foot alignment and posture by giving your feet the support they need. 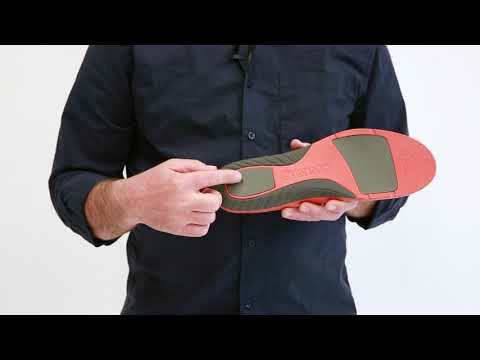 The heel-only design takes up less room in your boot than a full footbed. Slip a pair into your wading boots and tune in to the river.